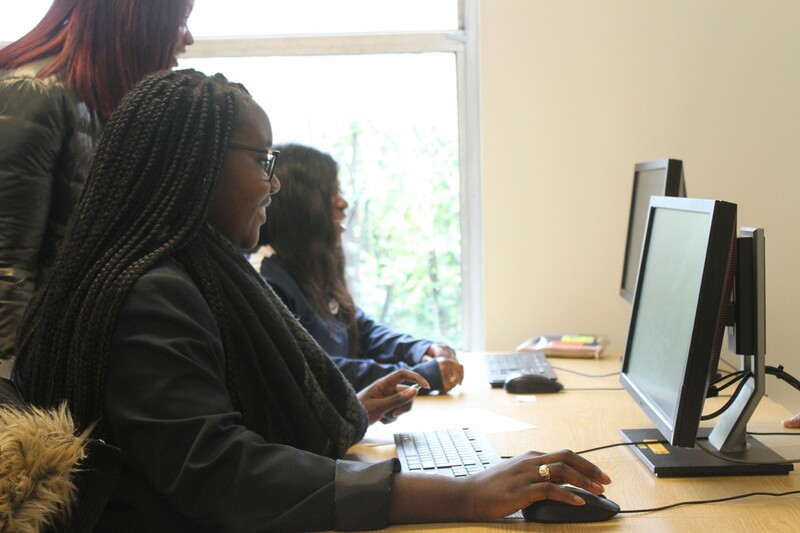 thinkHER ambition aims to launch the thinkHER Coding Club: a 6-week coding programme for 12 young females aged 14 to 19 in London. Each session will take place in a community space - secured by us - on a weekend morning. This 6-week will cover the basics of coding. These sessions will be carried out in a relaxed classroom-based environment, which allows young females to come as they are and learn to code in a stress-free setting. Our goal is to raise a minimum of £5,188, but the more we raise the more we can do! 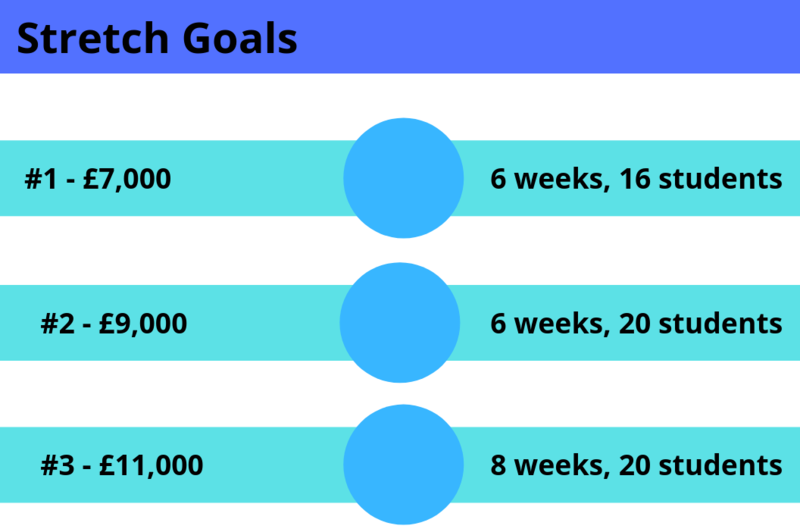 Below are our stretch goals..
We have identified a sector with a notable gender gap that we want to close. Currently, less than 20% of jobs in the Technology sector are held by women, even with 50% of the workforce being female. The Technology sector is known for having immense entry barriers due to the requirements of refined coding skills and capabilities. We have also found that there is little to no free support for young females to learn how to code in a relaxed classroom-based environment. We are committed to addressing and solving this issue, but we need your help! 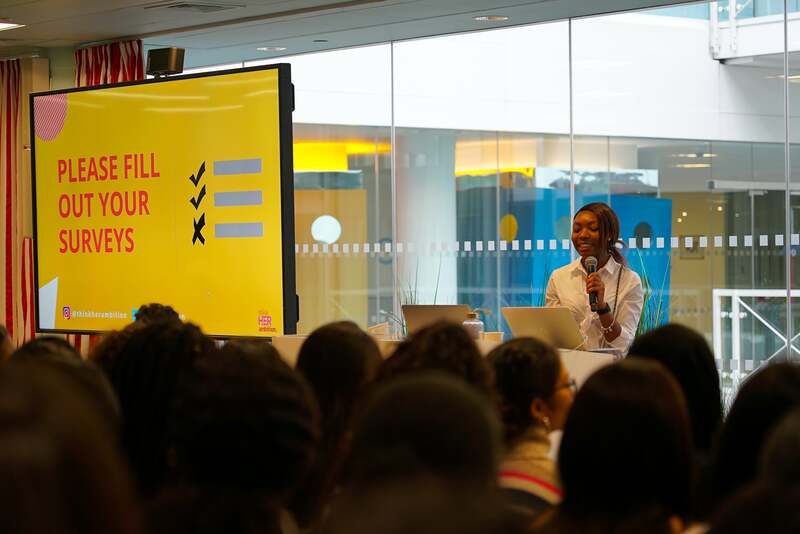 thinkHER ambition is a social enterprise that aims to inform, educate and connect young females aged 14 to 19 with opportunities that make a life-changing impact. Our mission is to transform the lives of young female by raising their aspirations and equipping them with the tools that they need to turn their dreams into a reality. We believe that no young female should be held back from any career that she aims to pursue. We are working to create and build the next generation of female leaders. 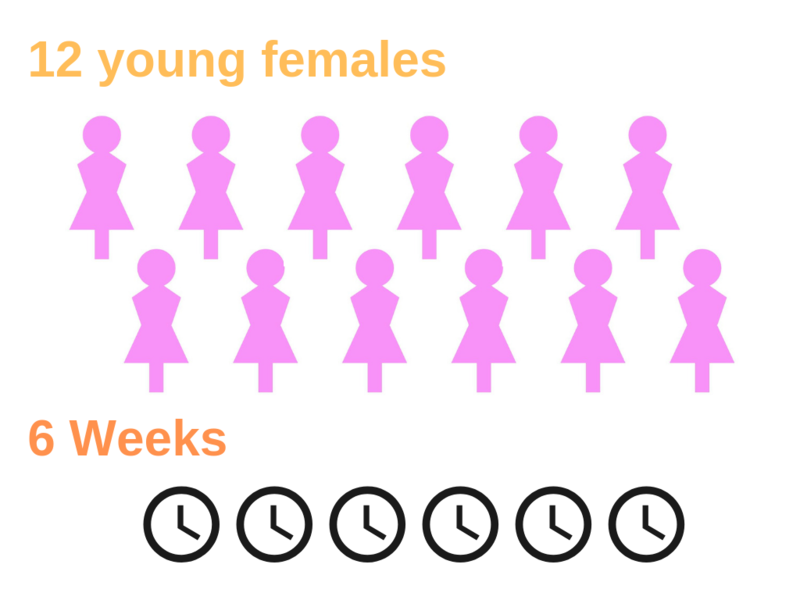 Every donation we receive will help provide another young female with a life-changing opportunity. Early stage intervention will help nurture their interest and upskill them to successfully enter the Technology industry. This will allow them to shape their identity during their formative years helping them to make better informed decisions and pursue their aspirations with clarity. 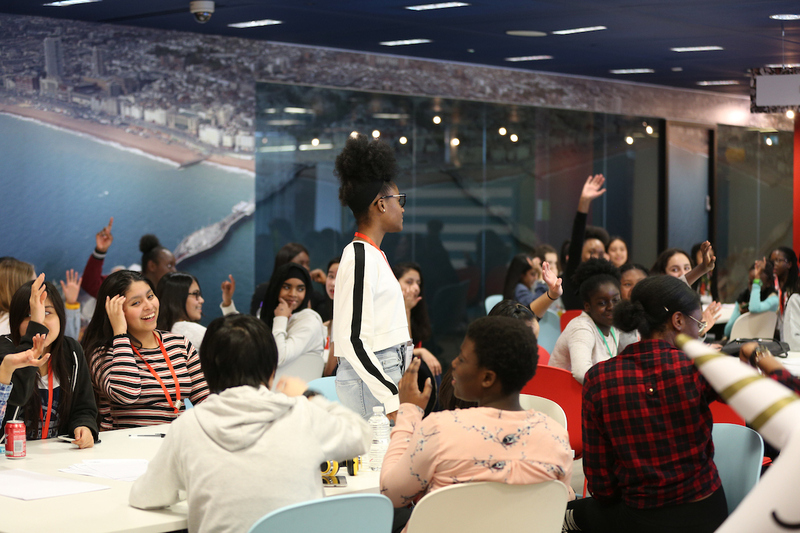 Our hope is that our coding club will provide an initial pathway for young females to break into the Technology sector, and thus inspire the next generation to do so, helping us to reach our goal of a more diverse workforce. Thank you! Your contribution is the building block of our entire campaign and organisation. We will send you a personal shoutout on Twitter! Thank You + Amazing Fact about Women in History! We are grateful! Not only will you receive a personalised shoutout from thinkHER ambition, we will ALSO send across an incredible fact about an amazing woman in history! Tote Bag, Amazing Fact + Thank You! With that money, we are going to give you some goodies! thinkHER ambition will send you a thinkHER ambition personalised totebag, along with a thank you and a fact about an amazing woman in history! Have an awesome idea or something cool you want to discuss with thinkHER ambition? This reward lets you have a 15 minute call with the Founder and Crowdfunder, Lola and Tom, the faces behind thinkHER ambition. We will also include a totebag, thank you and fact in case you missed out the rewards above.  Have an even more ambitious idea? Well, look no further! With this reward, you get to meet face-to-face for coffee (or tea, if that’s your thing) with the brains behind thinkHER ambition, Lola and Tom! Not forgetting the totebag, thank you and fantastic fact about an amazing woman in history, of course. You are an absolute superstar! For your massive contribution towards our cause, we are going to give you a priority slot for a young female (aged 14 – 18) on our 6-week pilot session. We will bundle this with a thinkHER ambition totebag, personalised thank you and an awesome fact about an amazing woman in history. Do you want to be one of our Corporate Sponsors? 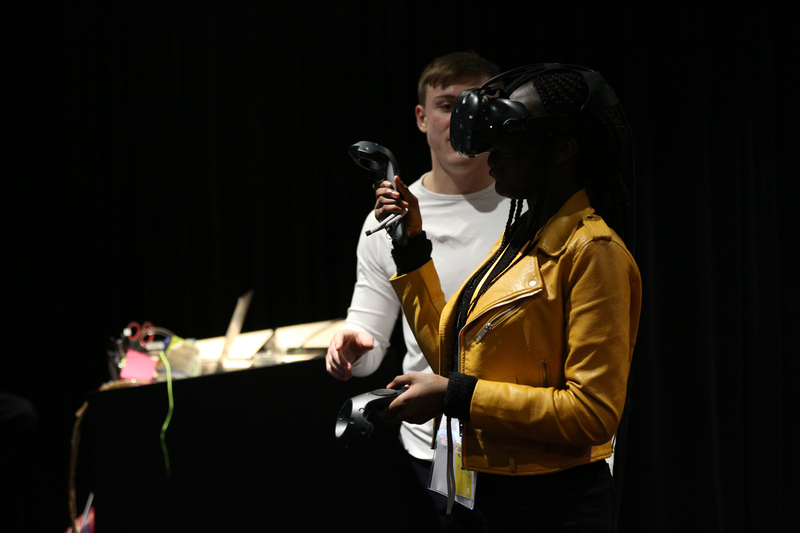 At our 2020 annual summit you will be provided with a stand giving you exposure and access to over 100 female students aged 14 - 19. You will also be given the chance to deliver a 20-minute fireside chat at our first cohort. Lastly you will receive two features in our monthly newsletter where you can advertise work experience opportunities, apprenticeship programmes and career education workshops.